San Jose’s Almaden RV Body Shop wishes you and yours a most awesome 2015! 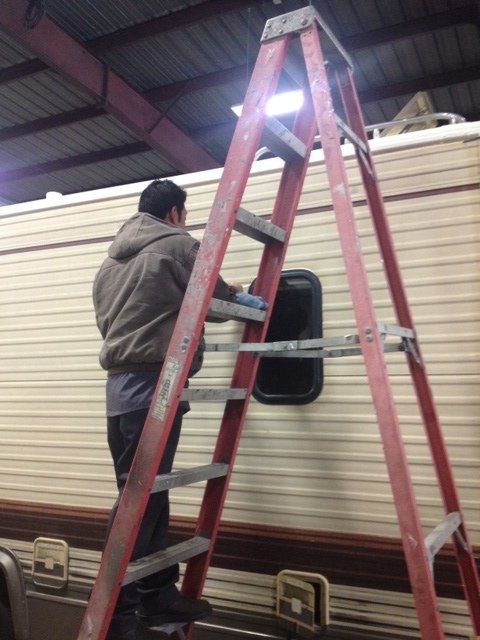 Typically, the winter is our slow season for RV repairs and service, but that’s not true for he last three months of 2014. And so far, 2015 is one of our best winters ever. Folks are taking their RVs, campers, 5th wheels, toy-haulers and trailers out to the open road for fun and relaxation much more often this season than before. Visit us and get the answers to all you questions. We even stock many RV items you may need before you take off on your next trip. Almaden RV is delighted to be keeping up with the demand for excellent and timely RV service, repair and upgrades, including RV body work and paint. 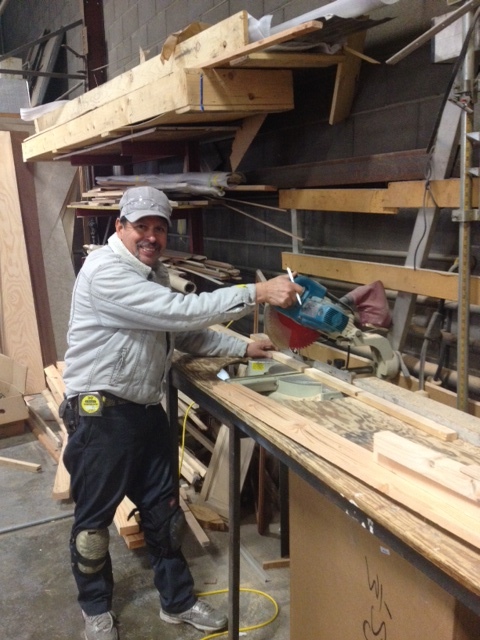 We’ve been replacing roofs and floors, replacing awnings and windows too. Chassis work is also in high demand especially RV brakes, suspension and gas and diesel engine service, repair and tune-ups. 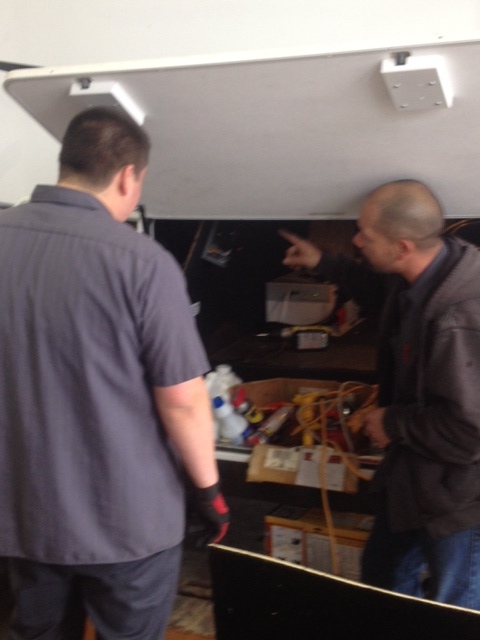 Upgrades, service and repair for motor home cooking stoves, RV water heaters, furnaces and charging systems has also kept us busy. Yes, we are busy, but never too busy to receive to hear from your and to take a look at your RV before you hit the road for another memorable time. Gives Almaden RV Service and Repair a call and we’ll answer every question and take care of every need your Home-On-Wheels may have. Making our customers happy and getting the job done right the first time is what gives the staff at Almaden RV that special sense of well being and accomplishment for a typical day at work.